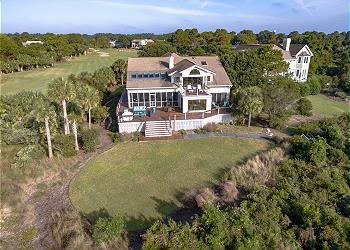 Use the availability search and filters to narrow down our many Seabrook Island rentals and find the perfect property for your stay. A very special home in North Beach. Tranquil, amazing views. Screened porch. WIFI. Grill. Walk to beach. Exquisite home offering location, luxury, and dual living areas. Our most requested home! WIFI, grill. 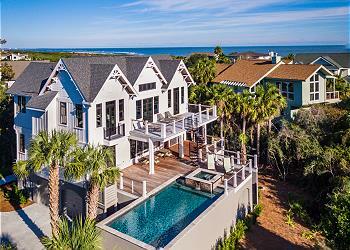 The perfect beach house for a memorable family vacation! 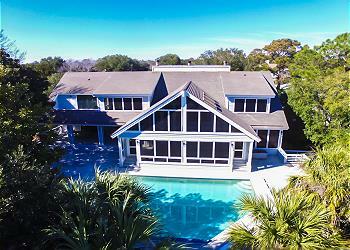 This one checks all the boxes: private pool, billiard room, huge bedrooms and close to the beach! BEST value for pet friendly. North Beach home with nice updates. Walk to beach. WIFI. Grill. Our largest home and oceanfront. HUGE master suite. NEW kitchen. Awesome deck off master suite. Screened porch. WIFI. Grill. 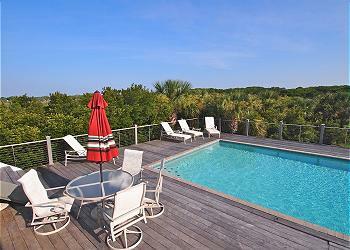 Lovely 5 bedroom home situated on a tranquil lagoon very near the beach. Home is very spacious with lots of games for kids. 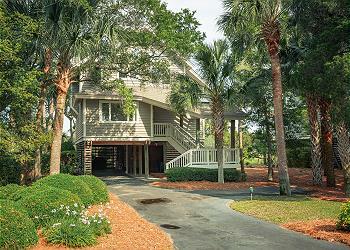 All bedrooms have TVs, large deck overlooking lagoon, WIFI, grill and pet friendly too!